NO Scalpel, NO Stitches, NO Big Scars! 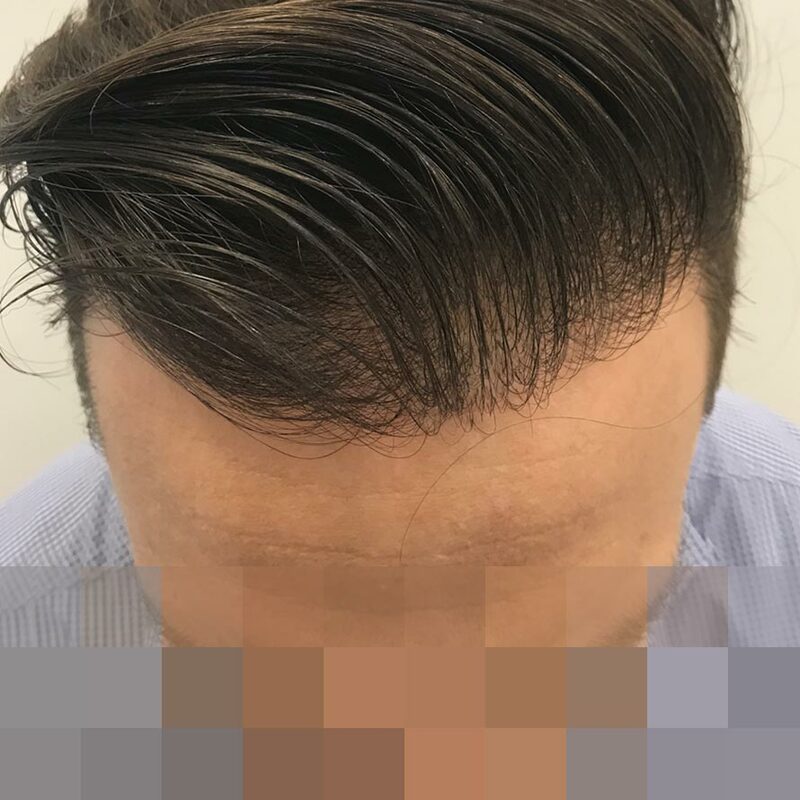 Melbourne Hair Transplant's preferred technique eliminates the use of scalpel surgery and stitching. That means no scalpels and no linear scarring! 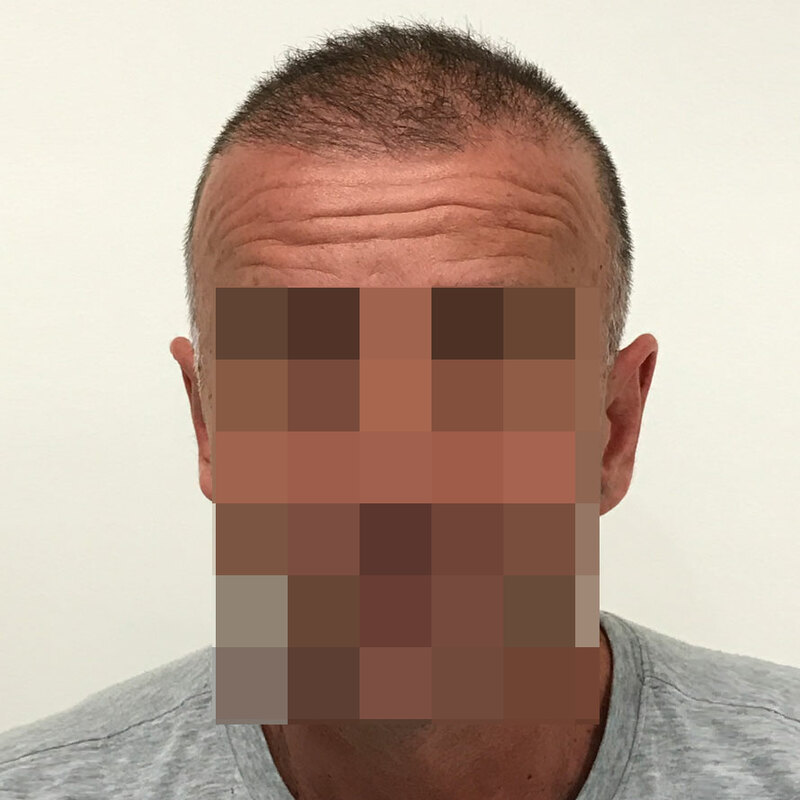 Melbourne Hair Transplant Clinic uses a meticulous procedure that is the latest in hair transplant technology - a stark contrast to the 'scalpel procedure' performed in most hair loss clinics. 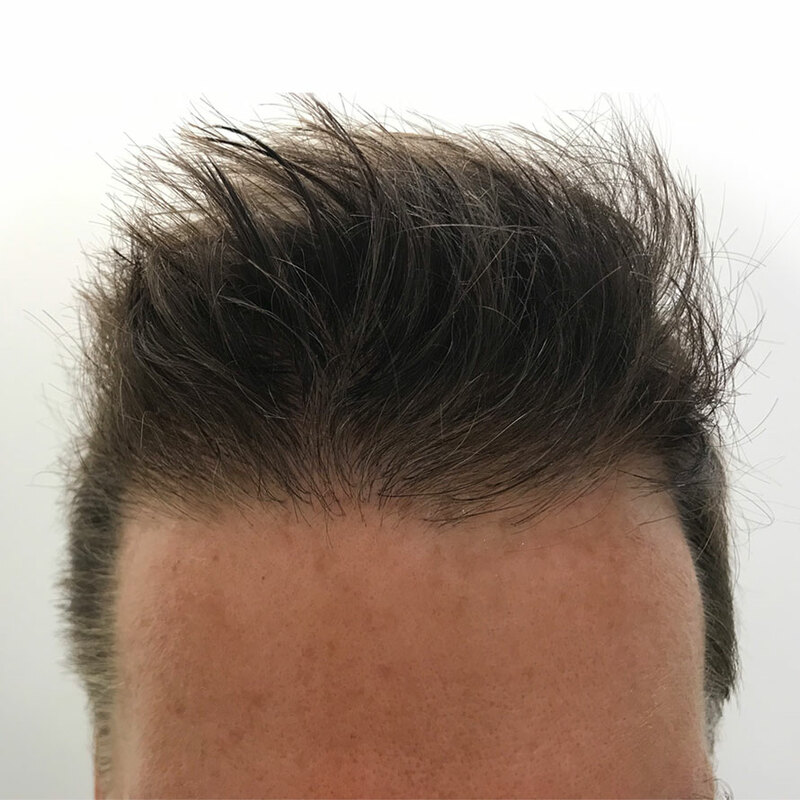 We are dedicated to providing the utmost in patient care, discretion and information - you will be treated by a dedicated hair transplant surgeon, not a technician! 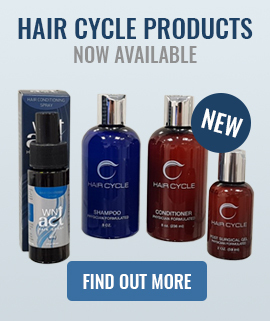 Melbourne Hair Transplant Clinic is a hair loss clinic in Melbourne, Victoria; dedicated to the diagnosis and treatment of hair loss. 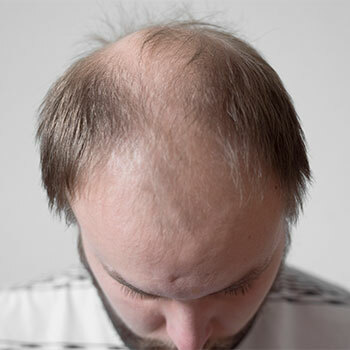 We provide the highest standard of care in the field of hair replacement and hair transplantation with the latest advancements and technology available. 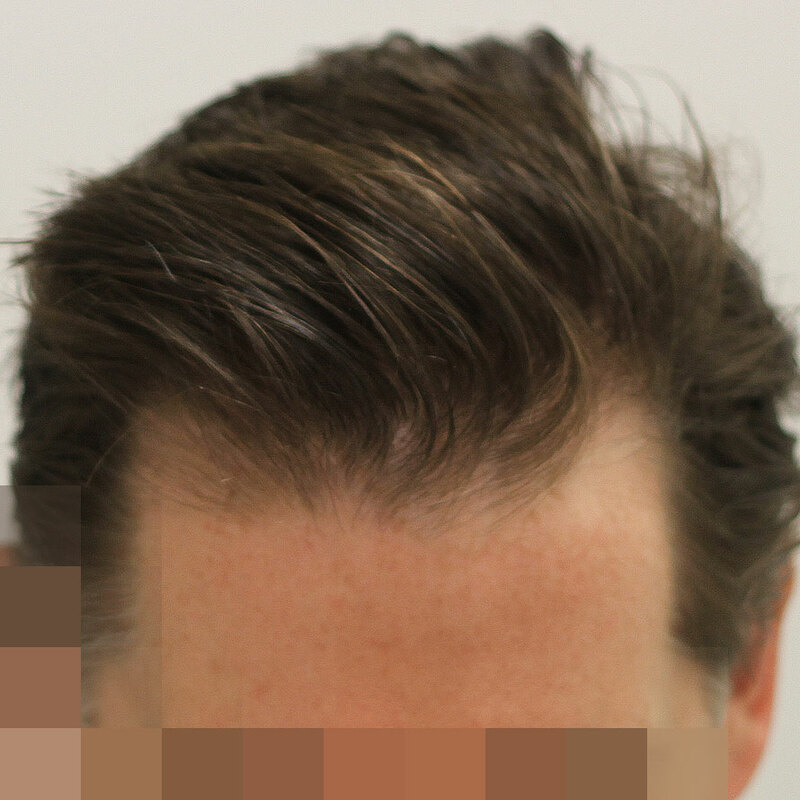 Melbourne Hair Transplant Clinic utilise a "No-Scalpel, No Suture" technique called Follicular Unit Extraction and Implantation. 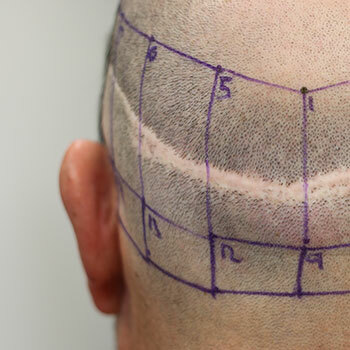 This procedure involves meticulous "one-by-one" removal of healthy hairs ("Follicular Units") from the back of the scalp, followed by implantation into the balding areas. 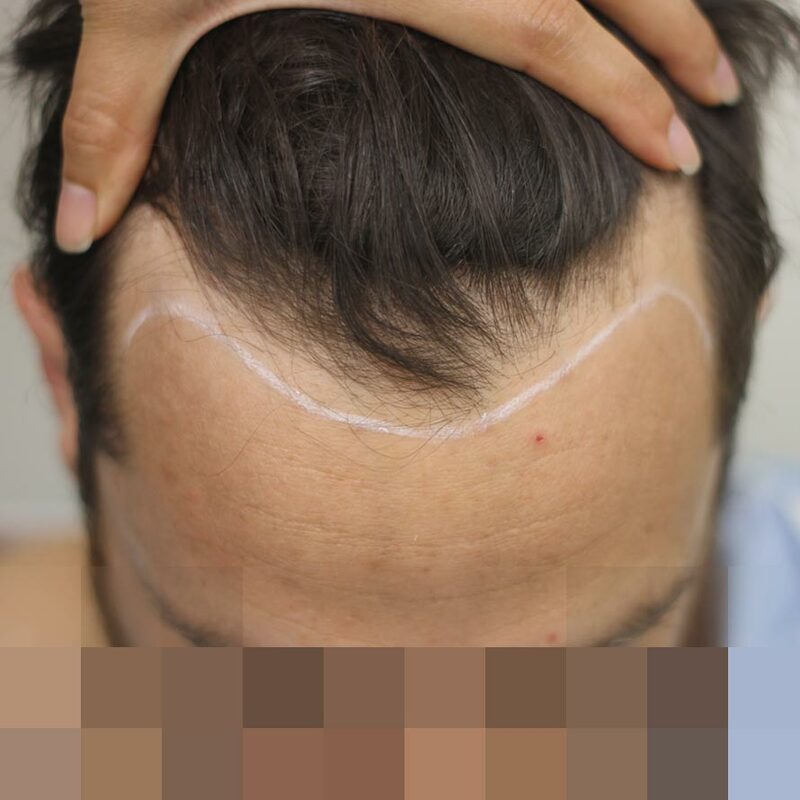 There is a strong emphasis on graft survival, which is maximised by reduced handling of follicles, less time out of the scalp, and careful implantation. Price is important but so is high standards of medical practice, so make sure you are well informed before making your decision. 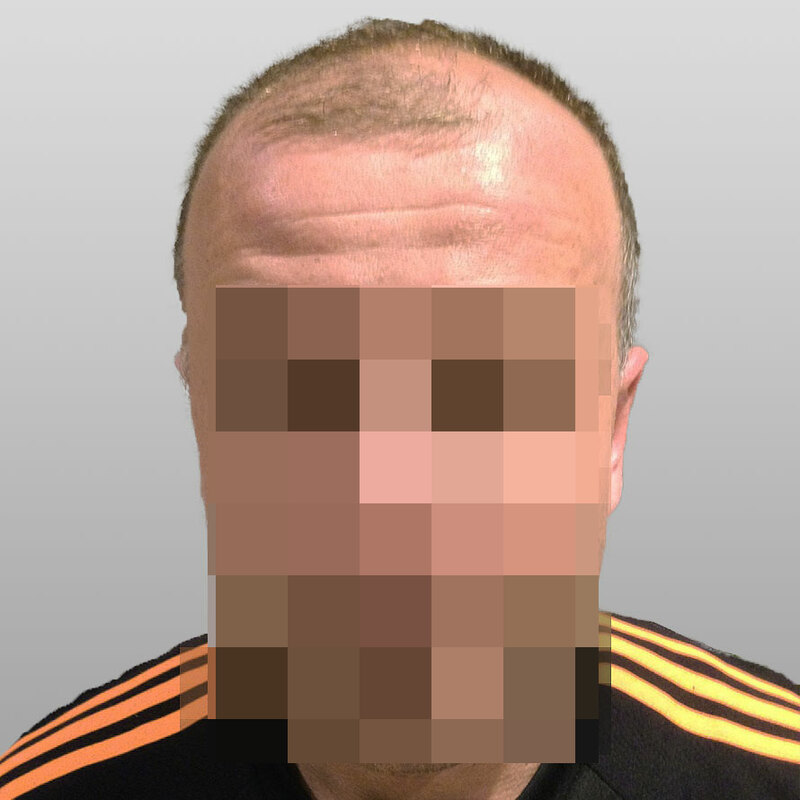 As a consumer/potential patient you need to be aware and understand that FUE surgery is not performed in the same way at all hair transplant practices.